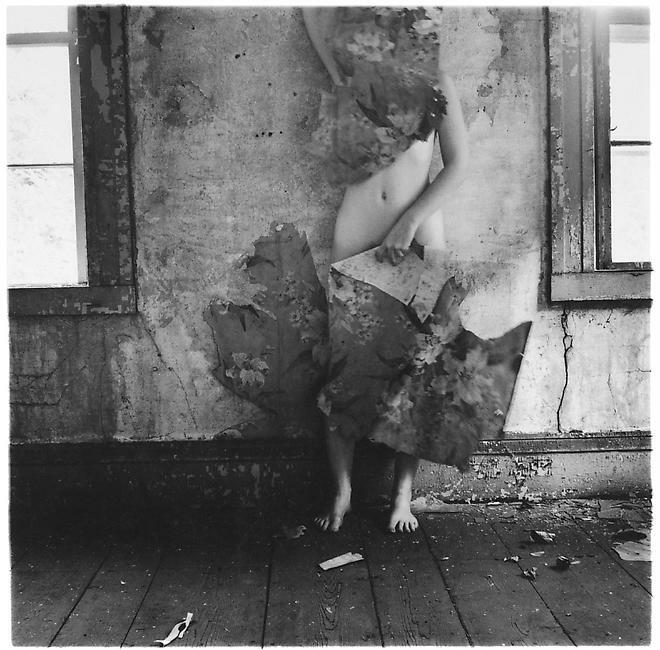 Francesca Woodman was born April 3, 1958, in Denver, Colorado, to well-known artists George Woodman and Betty Woodman. Her older brother Charles later became an associate professor of electronic art. Her mother is Jewish and her father is from a Protestant background. Woodman attended public school in Boulder, Colorado, between 1963 and 1971 except for second grade in Italy. She began high school in 1972 at the private Massachusetts boarding school Abbot Academy, where she began to develop her photographic skills. Abbot Academy merged with Phillips Academy in 1973; Woodman graduated from the public Boulder High School in 1975. Through 1975, she spent summers with her family in Italy. She spent her time in Italy in the Florentine countryside, where she lived on an old farm with her parents. 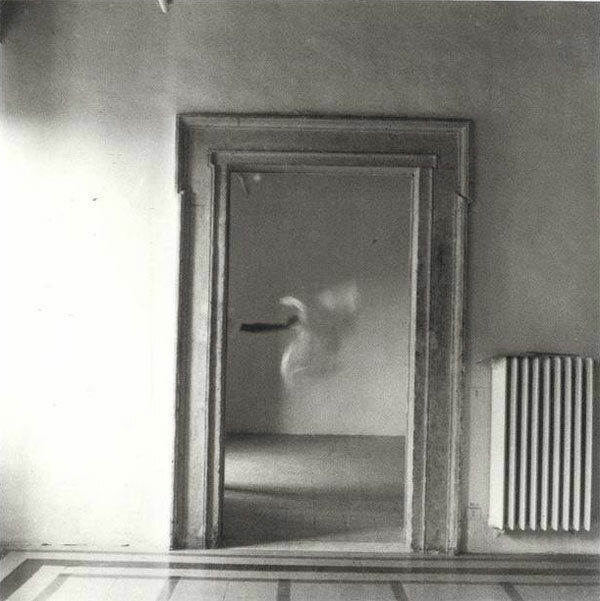 Beginning in 1975, Woodman attended the Rhode Island School of Design (RISD) in Providence, Rhode Island. She studied in Rome between 1977 and 1978 in a RISD honors program. As she spoke fluent Italian, she was able to befriend Italian intellectuals and artists. She went back to Rhode Island in late 1978 to graduate from RISD. Woodman moved to New York City in 1979. After spending the summer of 1979 in Stanwood, Washington, she returned to New York “to make a career in photography.” She sent portfolios of her work to fashion photographers, but “her solicitations did not lead anywhere.” In the summer of 1980 she was an artist-in-residence at the MacDowell Colony in Peterborough, New Hampshire. 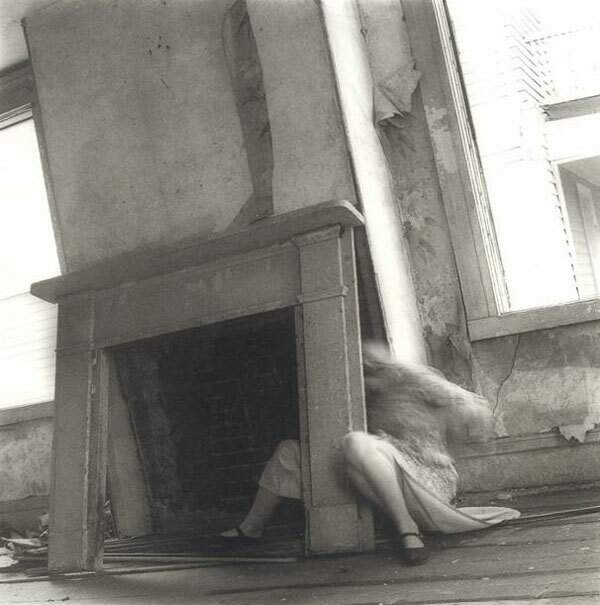 In late 1980 Woodman became depressed due to her work and to a broken relationship. She survived a suicide attempt, after which she lived with her parents in Manhattan. On January 19, 1981, she committed suicide by jumping out a loft window in New York. An acquaintance wrote, “things had been bad, there had been therapy, things had gotten better, guard had been let down.” Her father has suggested that Woodman’s suicide was related to an unsuccessful application for funding from the National Endowment for the Arts.